A British father-of-two has mysteriously died while on holiday with a group of friends in Benidorm, Spain. 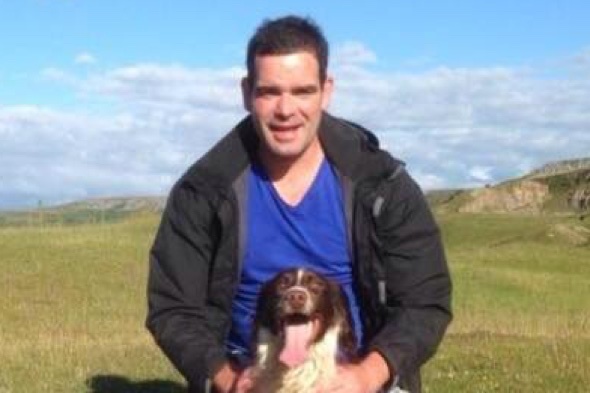 Shane Pearce, 38, from Blaenavon, Gwent, in Wales, was enjoying a week's holiday when he suddenly fell ill and passed away. His body has been kept in Spain since he died on 30 September, and his wife, Rachel Pearce, still does not know how he died. Friends rallied round to cover the cost of bringing Shane's body home, before insurers confirmed they would cover it. Speaking to the South Wales Evening Post, Mrs Pearce said: "This is an indicator about the type of man Shane was as his friends have rallied round straight away to help out. "People who didn't know Shane have donated but he did have a lot of friends across Torfaen and Newport – he was such a caring, kind gentle giant." His parents, Michael Pearce and Bev Davies, along with his younger sister, Kimberley Davies, have been left in a state of shock. According to the South Wales Argus, his mother said: "The whole town appears to be in mourning for him as he was so popular. But I'm heartbroken and you just never think that your child will go before you." Mr Pearce is due to be flown back to the UK this week.